Madrid, Dec 18: Amid fresh doubts over Cristiano Ronaldo's future at Real Madrid, the Spanish football club's captain Sergio Ramos rated the Portuguese five-time Ballon d'Or winner as a "legend" who deserves respect. "Our No. 7 is a forward like we have never seen," Ramos said. "He is already a legend, and will be recognised as one of the best players in the history of football. Cristiano has a very important weight in the team, we all respect him," Ramos told Telefoot and was quoted by ESPNFC. 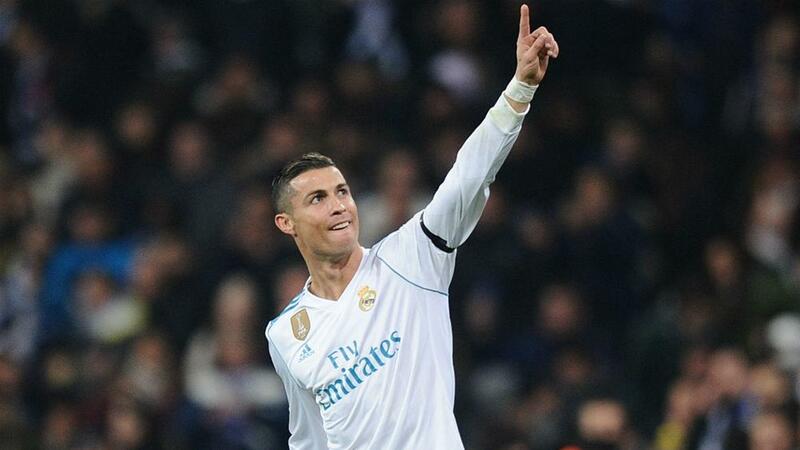 Ronaldo's goal helped Real win the the Club World Cup with a 1-0 victory over Gremio on Saturday. According to another report by Marca, Ronaldo's main bone of contention is moolah with both FC Barcelona's Lionel Messi and Paris Saint-Germain's Neymar possessing bigger contracts than his current Real deal. Further complicating matters is Ronaldo's ongoing issues with the Spanish tax authorities, who still maintain that he has committed a 14.7 million euro ($17.38 million) tax fraud. Real president Florentino Perez on Saturday refuted the rumours saying the former Manchester United star should see out his career at the club, but added that the 32-year-old still has three-and-a-half years to run on a deal signed just over 12 months ago.